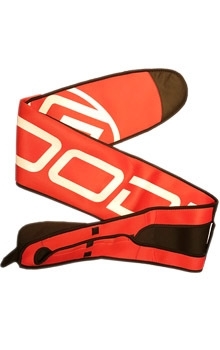 All-New Neoprene Ski Sleeve - This "One-Size Fits All" Neoprene Ski Sleeve is designed to help protect your GOODE ski. 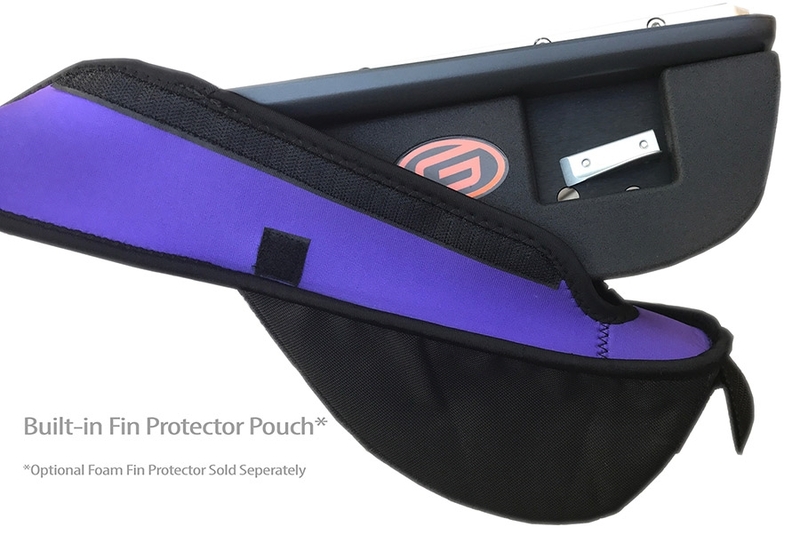 It has a built-in Fin-Protector-Pouch and works with or without the GOODE Foam Fin Protector for ultimate protection and ease. 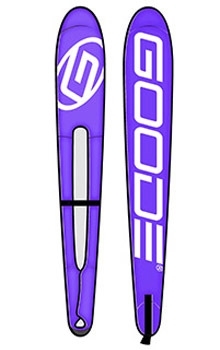 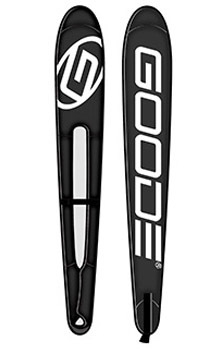 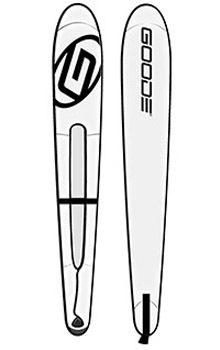 The Neoprene Ski Sleeve protects the skis bottom, side bevels and top. 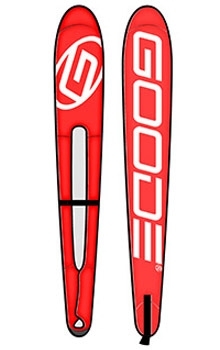 A Velcro strap connects between your boots to hold the sleeve securely on your ski. 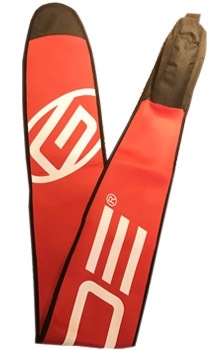 This NANO Neoprene Ski Sleeve is less bulky than a full padded bag and is great for trips from the car to the boat and while in the boat or on the dock.